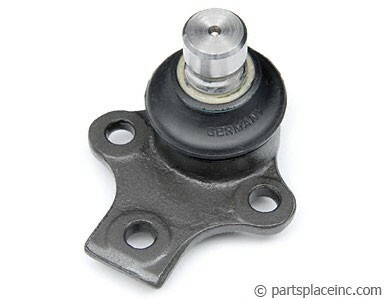 Volkswagen Golf, Jetta 85-99.5 (excluding VR6), Cabrio 95-02, Corrado G60 89-92, Passat 90-97 (excluding VR6) and including TDI. 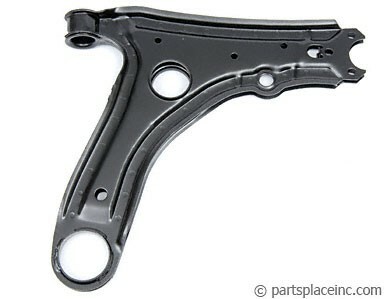 VW control arm mounting kit. 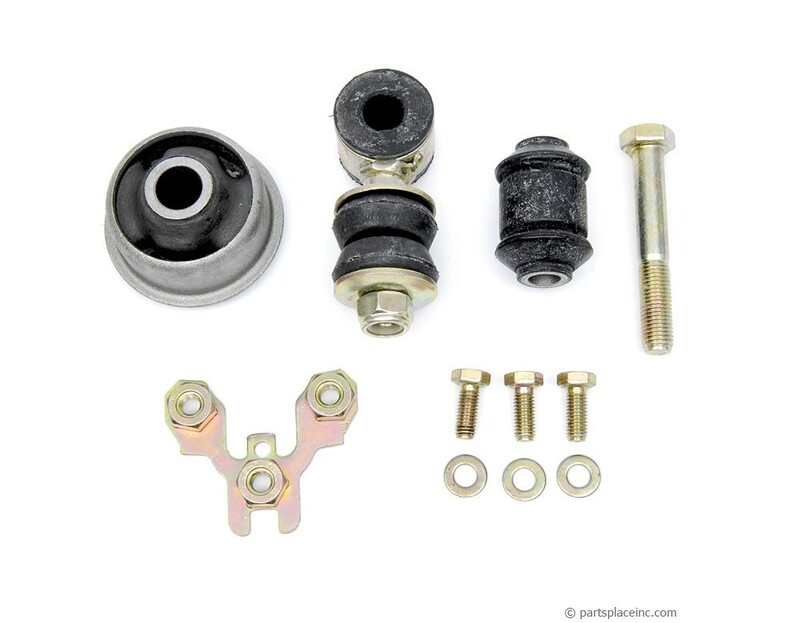 Brackets, bushings, nuts and bolts - all the hardware you need to install your control arm.